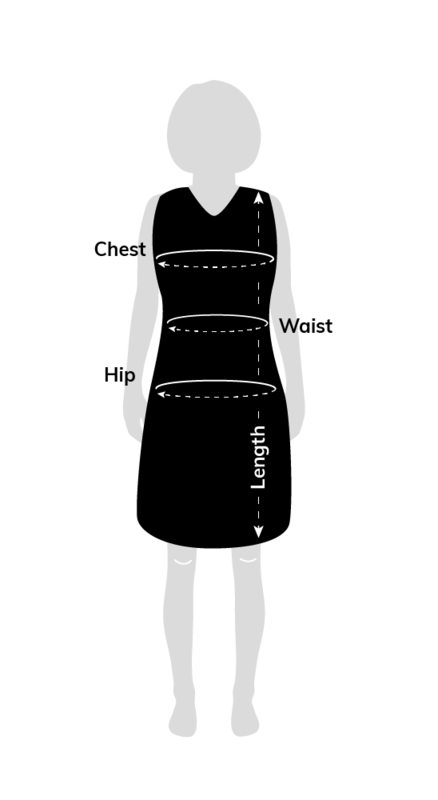 The VK is a two piece, front and back protecting apron. When paired with a belt this apron provides substantial back support and comfort. Features include a front Hook & Loop closure. Belt not included. 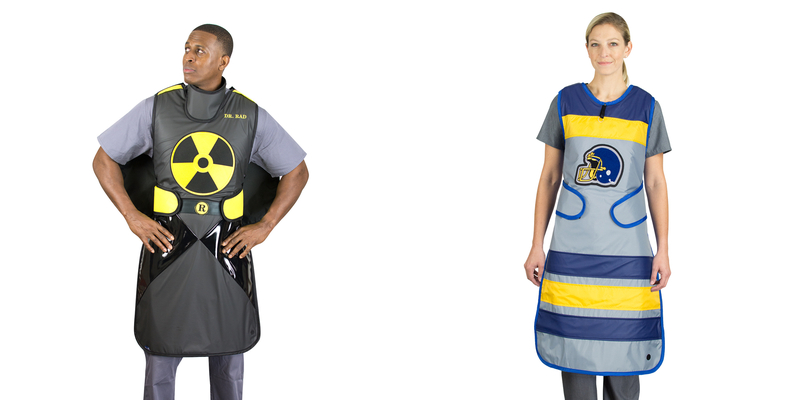 Complete wrap-around radiation protection with two-piece vest and kilt. Features a front Velcro® closure.